As the market leader in orthopaedic navigation1, we’re committed to bringing you unparalleled accuracy and control in total hip and knee replacements. Our proprietary tracking technology has produced the most accurate optical navigation camera on the market.2 Combine this industry-leading accuracy with our smart instruments, and the result is enhanced OR confidence in every procedure. 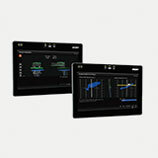 You and your team always have control of the software from the sterile field. You’ll find overviews of our three OrthoMap software systems here—Precision Knee navigation Software, Express Knee navigation Software and Versatile Hip navigation Software. Our OrthoMap Precision Knee navigation Software provides interactive monitoring that may help improve the performance and outcome of total knee replacements. The system helps you make more accurate decision when aligning and orientating instruments, trials and implants, and balancing soft tissue. 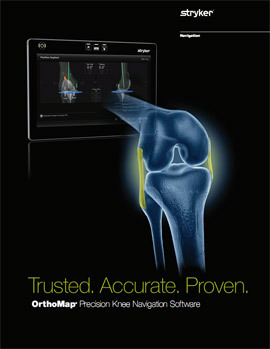 OrthoMap Precision Knee navigation Software gives you preoperative, intraoperative and post-implantation assessments of the patient’s joint kinematics—plus a range of documentation options. 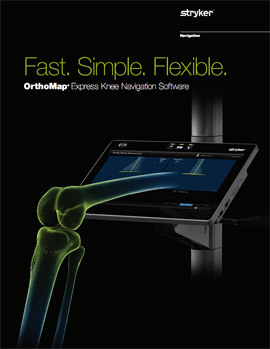 Our OrthoMap Express Knee navigation Software is a streamlined, customized navigation solution for total knee replacement. 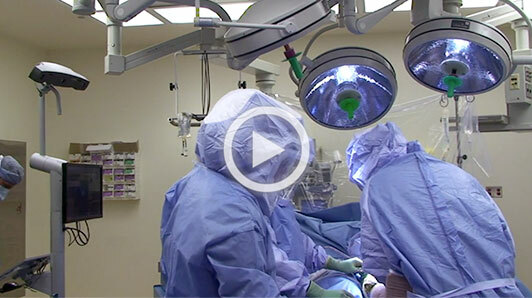 It’s an intuitive, easy-to-use software and hardware combination that powers a simpler, less invasive approach to distal femoral resections, proximal tibial resections and femoral rotation. 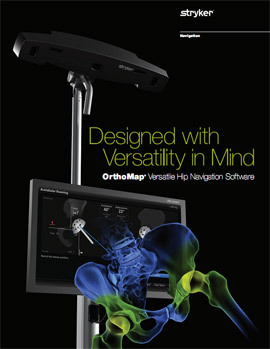 OrthoMap Versatile Hip navigation Software makes it easier than ever to incorporate navigation into total hip arthroplasty procedures—regardless of surgical approach, implant use or patient positioning. 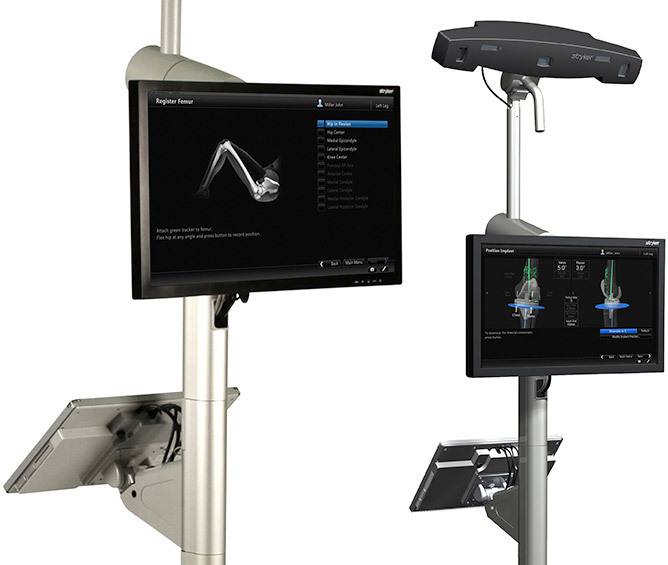 This user-friendly system lets you achieve consistent results in cup and stem positioning and leg length and femoral offset determinations. It also gives you invaluable real-time intraoperative assessments of stability and range of motion. 1. 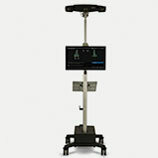 US Markets for Surgical Navigation Systems 2012, Millennium Research Group, May 2012. 2. Elfring R, de la Fuente M, Radermacher K. Assessment of optical localizer accuracy for computer-aided surgery systems. Comput Aided Surg. 2010;15(1-3):1-12.